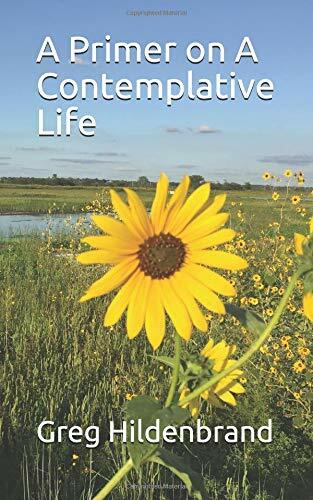 A Primer on A Contemplative Life provides an overview of what it means to be a contemplative and how one moves toward that way of life. It clarifies common misunderstandings and names some of the paradoxical issues that arise in the decision to become a contemplative. This book is also available as a free download from the Contemplative Life section of this website! Ever wonder what it means to follow Jesus? What Jesus Said will assist the reader in discerning exactly that from what Jesus is recorded to have said and in how he lived his life. The Faces of God is a collection of reflections on the many and varied ways God appears in our world. 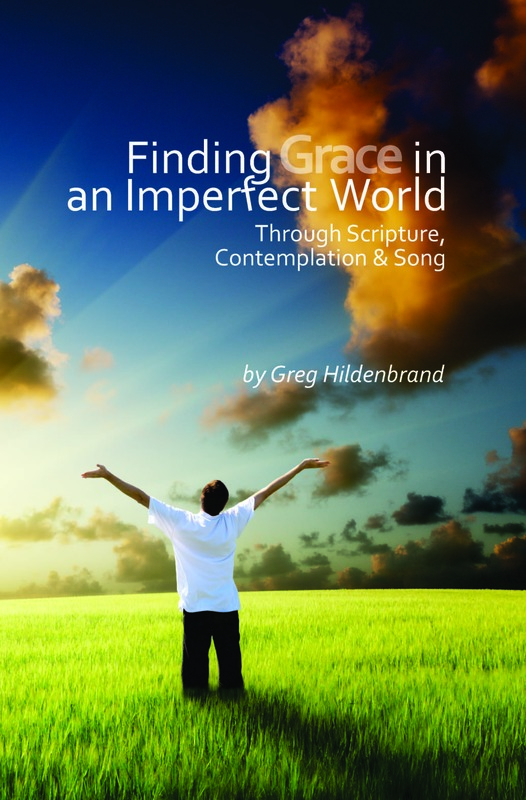 The intent of the book is to help the reader find God in his or her life as an everyday, everywhere presence. How Did I Miss That: Spiritual Mysteries Hidden in Plain Sight is a collection of reflections on truths about life that are counter intuitive. These truths are not hidden, per se, but we miss them because we are taught differently or because our culture believes differently. Once seen, however, these truths are so plain we wonder how we ever missed them. The 1950’s music group, The Monotones, asked the question, “Who wrote the book of love?” Six decades later, I answer the question in this book. The apostle Paul wrote it. In his first letter to the church at Corinth, Paul writes a comprehensive essay on what love is and what love is not. No doubt, it was timely 2000 years ago when he wrote it, but it is still relevant today. Our society thinks too narrowly about love, usually limiting love to romance. While romantic love is one important and pleasing manifestation of love, it is far from the only or most enduring. All of us want more love in our lives, but until we know what we lack and what we desire, we cannot begin to find it. The purpose of this book is to help the reader find a true, lasting, dependable love. Uncovering God in Christmas contains daily reflections for the season from Thanksgiving, through Advent and the 12 days of Christmas, to Epiphany. It provides the reader a daily opportunity to leave the chaos of the season and focus on the true reason — Emmanuel, God with us. Uncovering God in Christmas is available through the following link. Enter the code 7DUEDYLX to receive a 20% discount off the list price of the book. Finding Grace in Lent: Journeying the Stations of the Cross is a 47-day focused study based on the 14 Stations of the Cross. The daily devotional runs from Ash Wednesday through Easter. A companion CD, Songs of Lent, is available separately. 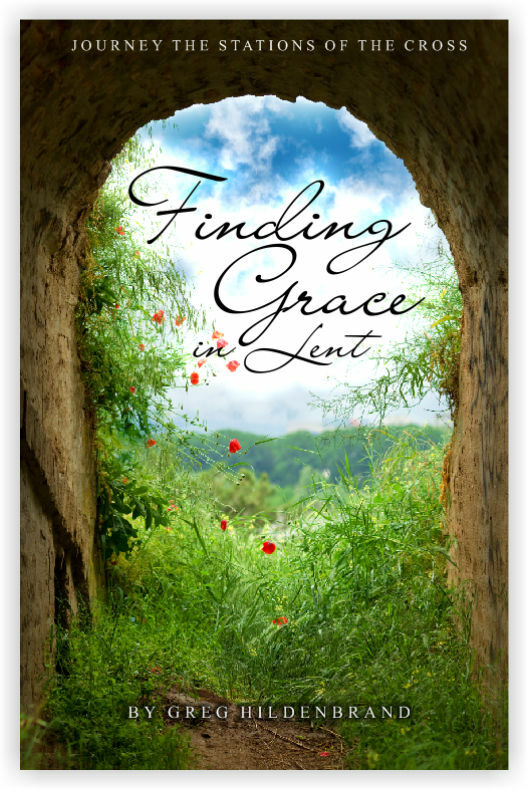 Finding Grace in Lent is available through the following link. Enter the code 7DUEDYLX for a 20% discount off the list price. If you are local to the Lawrence, Kansas area, I sell my books and CD’s for reduced rates with no added sales tax or shipping charges. The books and CD’s are also available on Amazon, iTunes, and other media outlets. This is awesome and I am excited to read your book and listen to the CD. Do you prefer I order on-line or can I catch up with you sometime in the hospital to pick it up. Either is fine with me.